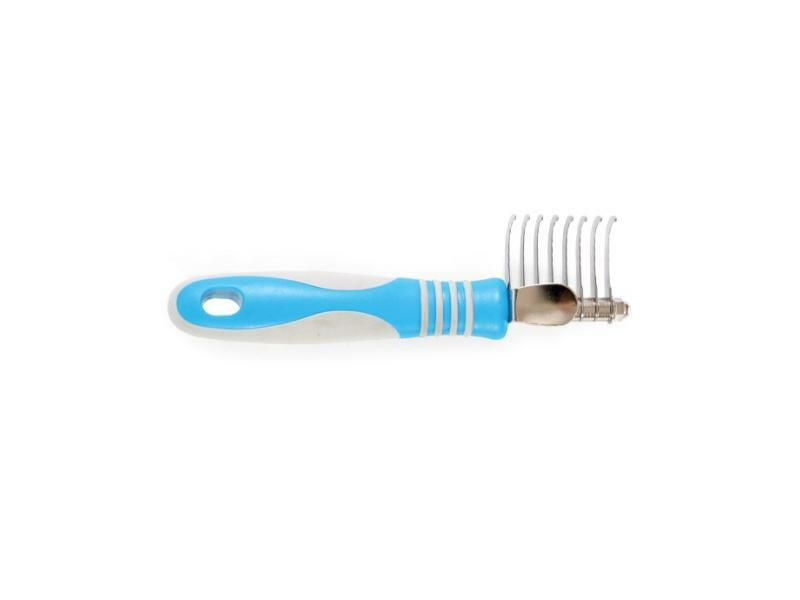 These products are excellent devices for getting rid of small areas of entanglement in pet's fur. Use carefully as the blades are sharp. Gently tease the knot with your fingers to pull apart before using the Knot buster. There are currently no questions for Ancol Ergo Maxi Knot Buster - be the first to ask one!